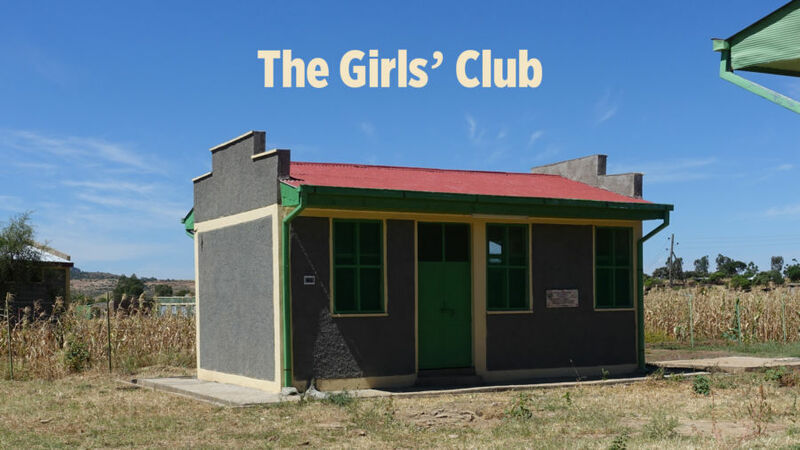 The Girls’ Club provides a safe place for girls, where they can enter young adulthood with the help of a support group and counseling. In the past, many girls who couldn’t afford sanitary pads would just stay home when they had their period, missing up to a week of school each month. This put girls at a disadvantage and caused many to drop out of school altogether. But with the arrival of the Girls’ Club, this is no longer an issue. Here in Ethiopia, where the average person is happy to earn $80 a month, I’m reminded that a good way to learn about our own country is to leave it and observe it from afar. Investing in “human capital” results in great dividends, whether an economy is still developing or already in high gear. The Girls’ Club is an excellent example of that…and so was the GI Bill, which gave education benefits to American WWII veterans when I was a child and provided the basis for decades of widely shared prosperity in the United States. I’m also impressed by how serious Ethiopia is about putting women in positions of power. Several people here have told me with pride that the new Ethiopian president is a woman, and that half the prime minister’s cabinet is made up of women.